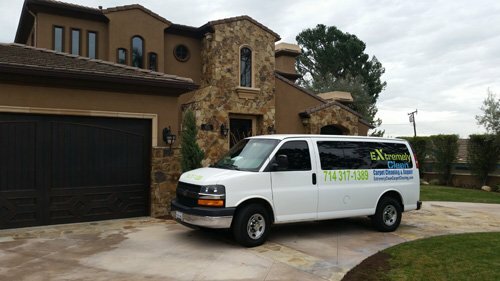 We would love to give you a quote! For immediate assistance, give us a call at (714) 317-1389 and we can set up an appointment to give you an accurate quote. Or, if you’d prefer, you can fill out the below form and we will get back to you soon. Please give us your phone number so that we can call you to make sure that we can serve you as soon as possible.